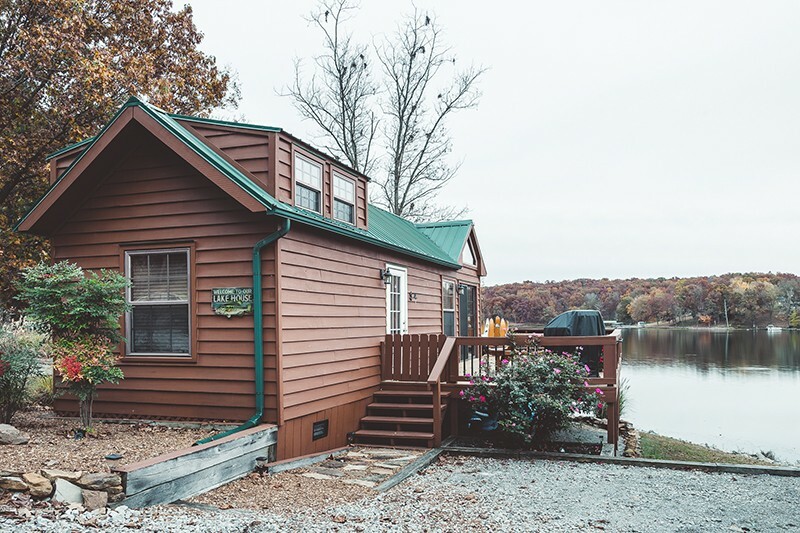 Our single chalet park model sleeps up to 6 comfortably. Includes fully furnished kitchen, 1 bath, living area, 600 s.f. deck with grill and 1 boat dock. 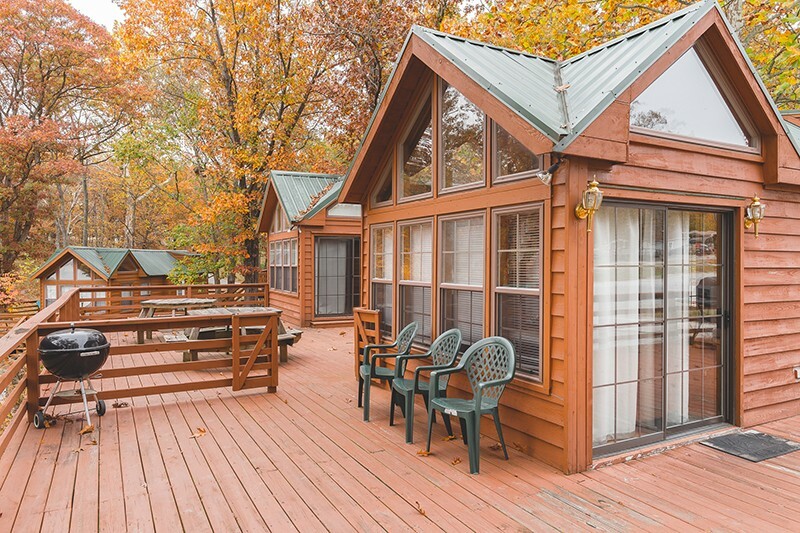 Our double chalet park model sleeps up to 10 comfortably. Includes fully furnished kitchen, 2 baths, living area, 1,400 s.f. deck with grill and 2 boat docks.